Tame, train, ride and breed over 80 dinosaur species in Ark: Survival Evolved, all from the comfort of your couch—or on the go—with the Nintendo Switch. Whether you’re looking to build a massive compound, test your survival skills online, or just want to build up your own collection of the fiercest and most dangerous dinosaurs out there, Ark: Survival Evolve has quite a bit for everyone to enjoy. 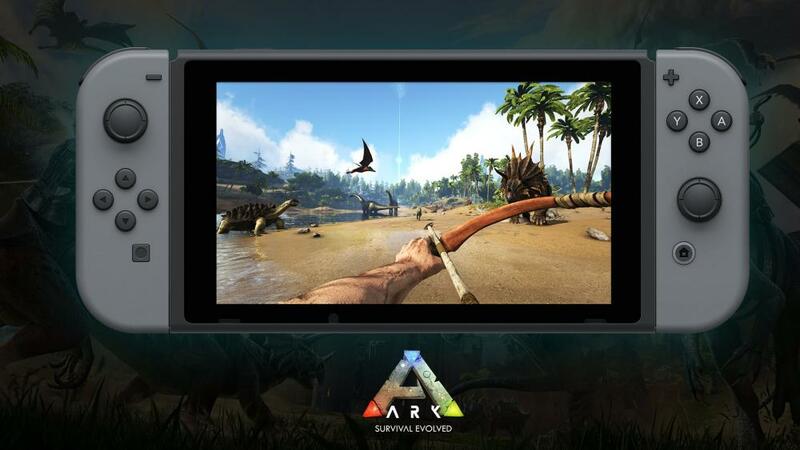 Now, with the added portability of the Nintendo Switch, survival game fans can explore the beautiful and dangerous world of Ark, seamlessly from their couch or even on-the-go. Developed in tandem with Abstraction Games, Ark: Survival Evolved features over 80 prehistoric and fantasy-based creatures for players to tame, train, ride and breed, as they explore the massive Island and search for clues to the Ark’s mysterious origins. In Ark: Survival Evolved, players must start from the bottom and work their way back up, slowly gathering supplies as they hunt, harvest and build their own settlements among the dangerous world of the dinosaurs. On top of building customizable bases and structures, players can also tame and collect their own collection of creatures from prehistoric favorites like the T-Rex, to more fantastical creatures like the Direwolf. But building up your collection won’t be easy. Not only will you need to worry about other survivors looking to build up their own stable of dinosaurs, but you’ll also have to survive being at the bottom of the food chain as you try to work your way back up to the top. Want to expand your collection of dinos? Head out into the wild and start searching for more prehistoric creatures. You can also build yourself a barn and start breeding your own! With so many options to choose from, Ark: Survival Evolved brings the fun of collecting all of your favorite dinos and combines it eloquently with visceral and dangerous combat and survival elements. 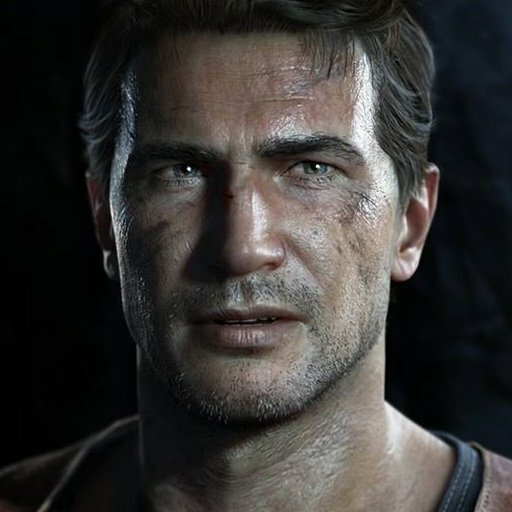 This helps to create a unique experience that many survival fans have found themselves engrossed in since the game’s original release. With all of this in mind, it’s dangerous to go alone, and Ark’s 64-player online multiplayer mode allows you to team up with friends, random players, or enemies as you work together to tame the wild and dangerous world of the Ark. But beware, as rival players await you in these violent and dangerous lands, and you’ll need all of your wits together as you set out from the beach in search of your new life. Of course, if you prefer, you can head out into the dino-infested world of Ark: Survival Evolved in solo mode, with just your own prowess to keep you alive. You can pick up Ark: Survival Evolved and start your adventure on Nintendo Switch for $49.99, starting today. The game is rated T for Teen. This post was sponsored by ARK: Survival Evolved.